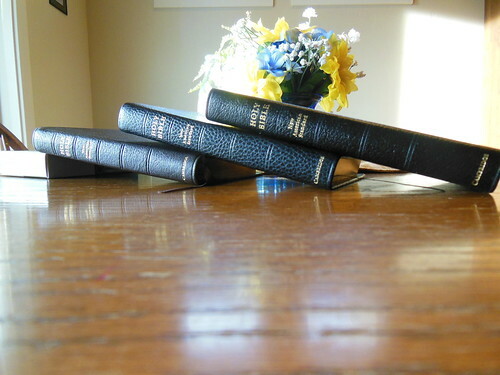 Comparison Review of Morocco, Calf Split, and Goatskin Leather Covered Pitt Minion NASB Bibles. 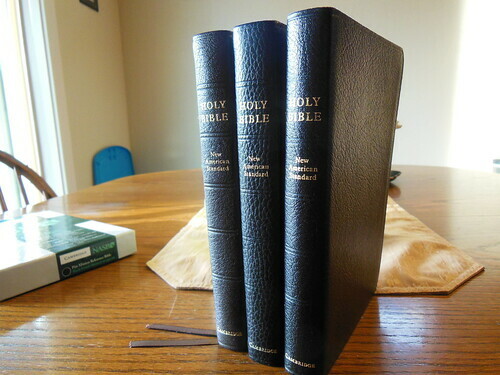 I’m fortunate to have been sent review copies of the same Bible, covered in three types of leather that Cambridge uses. They have sent me three Cambridge Pitt Minions in NASB Bibles. 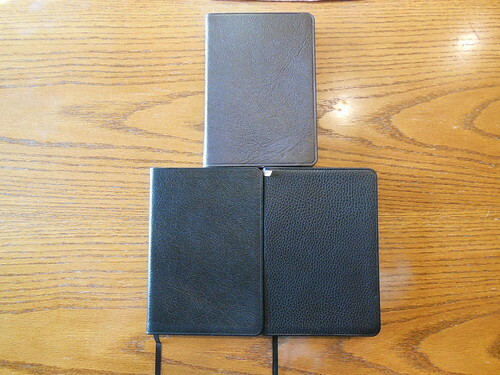 One of them is covered in black Morocco leather, another in black calf split leather, and the last one is covered in brown goatskin leather. This review will depart from my other reviews in that I am not covering the same points over again. You can read about the Pitt Minion typeset and binding information here. 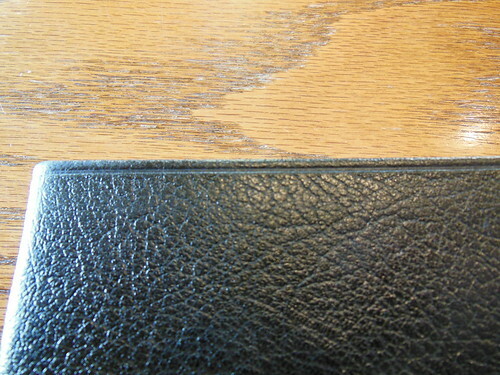 Instead, I am going to compare the different types of leather covers. You can view the Cambridge page with information about their leathers here. Here is their definition of what Morocco leather is, “Leather taken from a split hide – sheepskin, calf or cowhide. Slightly thinner than the other grades of leather and therefore relatively flexible and soft even when new. A French Morocco binding offers high-quality real leather at an economical price.” This is the cover material for the lowest priced Pitt Minion at approximately $60.00 available at online retailers. Here is their definition of what calf split leather is, “A superior grade to French Morocco leather, tanned to approach the quality and feel of full-grain calfskin leather.” This is the next step up from the Morocco leather and can be purchased for about $80.00 online. Finally, here is their definition of goatskin leather, “A beautiful and very resilient top-quality, natural grain leather. 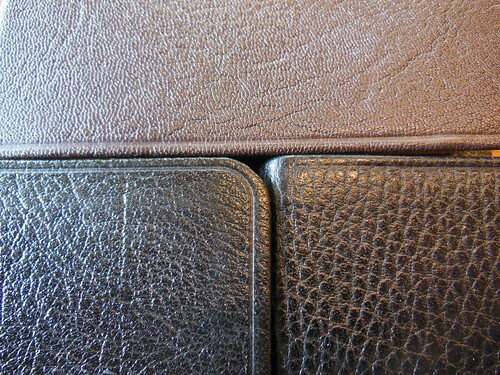 Traditionally known as ‘Morocco’ leather, it is strong yet supple and is used in the finest bindings. The best goatskins for bookbinding come from an area of northern Nigeria where environmental conditions are ideal for producing hides with the necessary balance of strength and suppleness. Here they are partially tanned using the same vegetable materials and methods that have been used for several thousand years. Traditionally, they were transported by camel across the Sahara desert to merchants in Morocco (hence the term ‘Morocco leather’) from where they would be distributed throughout the ancient world. I understand there can be some confusion when talking about cover materials. There really isn’t a standardized nomenclature. I hope this information clears it up for anyone with questions as to why the Morocco covers were more expensive than the calf split covers. I know I’ve been asked this question before. I’ve included plenty of pictures and a video to help you see as much of the differences for yourselves, but I have to tell you, only by handling these Bibles will you be able to appreciate the qualities of each one. 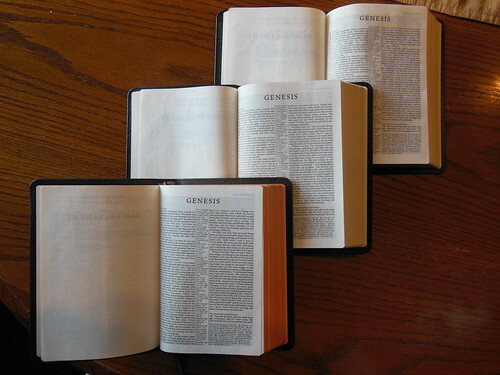 All three are wonderful Bibles and offer specific benefits. The price of the Morocco covered Pitt Minion makes it exceedingly affordable. You get all of the great features of the Cambridge Pitt Minion text block, like the sewn binding, thin profile, compact size, complete Bible, clearly printed modern digital font, references, and red letter text. This cover has a bit of a glossy look to it and the grain is not pebbled. It is also quite a bit thinner than the other two. 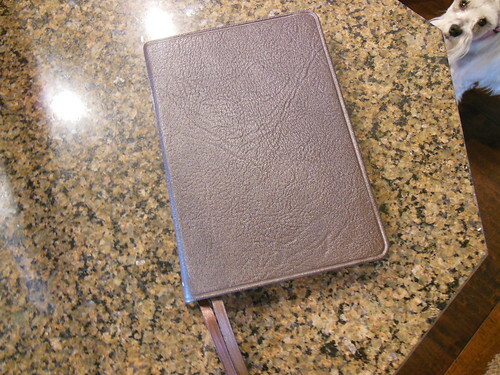 However, it is vastly superior to other Bibles on the market that advertise having, “genuine leather” covers. 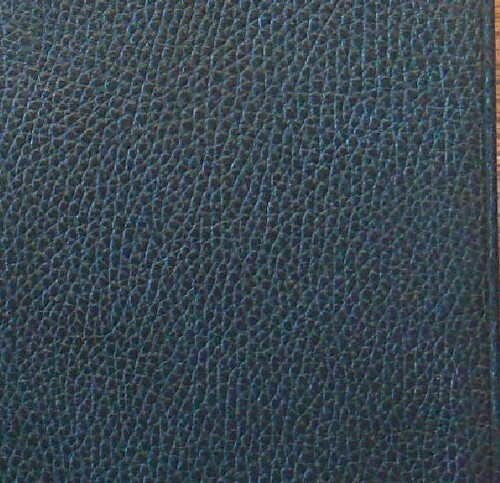 Many of the lower quality Bibles that claim to be genuine leather are covered in split pigskin leather with an artificial grain pressed into it. They almost look plastic and are very shiny. This Morocco cover is much better and the price has remained very affordable. For just about $20.00 more you can get the calf split leather, again with all of the great Pitt Minion features, plus a more supple, thicker, leather with a deeper natural texture. The calf split is also less shiny or glossy than the Morocco cover. This gives it a much more tactilely pleasing feel in your hand. I’ve also noticed that it softens up quite well after it is broken in. For about $100.00 you can acquire the Pitt Minion covered in goatskin leather. I know it seems like a lot of money, but when you pick one up you’ll understand why it is more. The goatskin covers have a finer pebbled grain that is soft to the touch. It is softer than the calf split or top grain leathers while remaining durable. If you have ever held a sheepskin leather Bible you would find that it is very supple, but susceptible to scratches and tears. The goatskin is great because it has the best features of both types of leather. It is soft and supple while remaining effective at protecting the text block. None of these three are edge lined so you won’t be doing any, “Bible yoga” with them. I wouldn’t recommend bending them that much regardless. Even if a Bible is flexible enough to bend like you might see some people do online, it isn’t a good idea. Over time it will loosen your binding too much and prematurely wear it out. No matter what your budget is you can find a Pitt Minion to fit and be assured that it will last long enough for your kids to enjoy if you treat it with respect. Make sure to check out the rest of the pictures on the flickr page. You can purchase these Bibles on Amazon, Christianbook, or Cambridge Press. Apparently, “love is love” is not the same as, “abortion is murder.” Who would have guessed? God makes a distinction in His word about killing according to His will in a war of His command and murder from a murderous heart. Guess what, He also makes a distinction in His word about types of love. The only acceptable “eros” kind of love is between a husband and wife. All other instances of that kind of love in God’s word is defined as sinful. What is happening now is the Judgment of God against us for our many national sins, like sacrificing our babies to Molech. First is the reason for God’s punishment of the people. FOR THE RECORD — DEFCON STANDS OPPOSED TO THE SUPREME COURT!!! No matter what the Supreme Court says, there is One Who is supreme above all men and governments, and He has stated that homosexuality is an abomination. 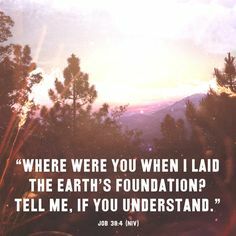 It is a very sad day for America that the moral foundations upon which this nation were built has just been trashed and trampled underfoot. If there is no repentance and forgiveness sought from God, there will be no mercy. Despite the horrendous news that our beloved nation has taken a huge leap toward the pit of being an amoral society, I am SO THANKFUL that there are some things that will never change. 1. 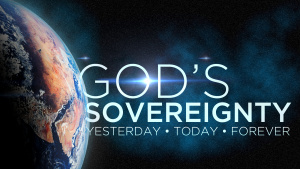 God is STILL sovereign. 2. God knew the Supreme Court would stand against His Word. He is NOT asleep and is not slumbering.